Connecting your farm enterprise like never before. 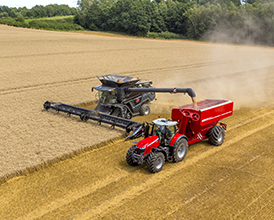 The 2013 launch of Fuse® Technologies ushered in AGCO's next generation approach to precision agriculture, providing mixed-fleet farming operations with improved connectivity and access to their farm data. The result? Our customers can make more informed business decisions resulting in enhanced efficiency and profitability. Through "always-running" optimization, "right-place, right-time" coordination and seamless crop-cycle connectivity, Fuse gives our customers complete control of how they manage their operations, helping them make better decisions. AGCO's Fuse provides a laser focus on uptime, training, maximizing machine efficiency and total farm logistics. 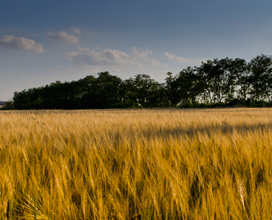 AGCO provides essential added value to dealers and service providers that helps their customers improve uptime, machine optimization, fleet optimization and decision support. By taking an open approach to development and partnerships, our customers can work with the service providers of their choice. This gives our customers more control of how they manage their operations, helping them to make better decisions.